Southwest Business Association - Low Cost Trees Available - They Go Quickly! Low Cost Trees Available - They Go Quickly! Any sign of spring is welcome after these past few weeks, so I’ve got some good news: the City’s low-cost trees program is back! Thanks to overwhelming popularity, the program operates by lottery, open now through March 13. About 800 Minneapolis property owners will get the opportunity to claim a 5- to 8-foot tree to plant in their yard. Large species shade trees are $30 each. Fruit trees and smaller species are $40 each. Comparable trees cost about $125 at a nursery. The 14 varieties available this year include large species, flowering trees and several kinds of fruit trees. 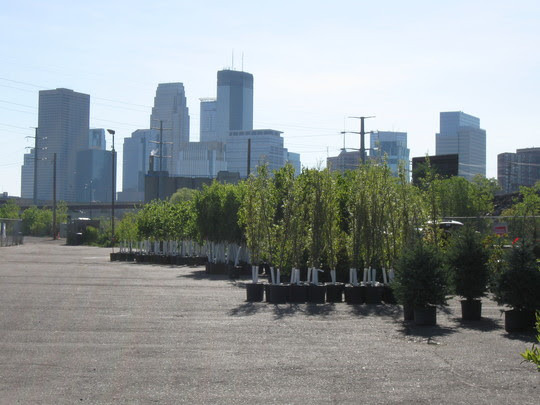 Trees are available to Minneapolis residents, businesses, and nonprofits. Each address is limited to one tree (and a complimentary bag of mulch), with pickup May 18, 19 or 20. Over the past 13 years, the City Trees program has provided 14,000 trees to support our environment and build the tree canopy. Enter this spring's lottery here.